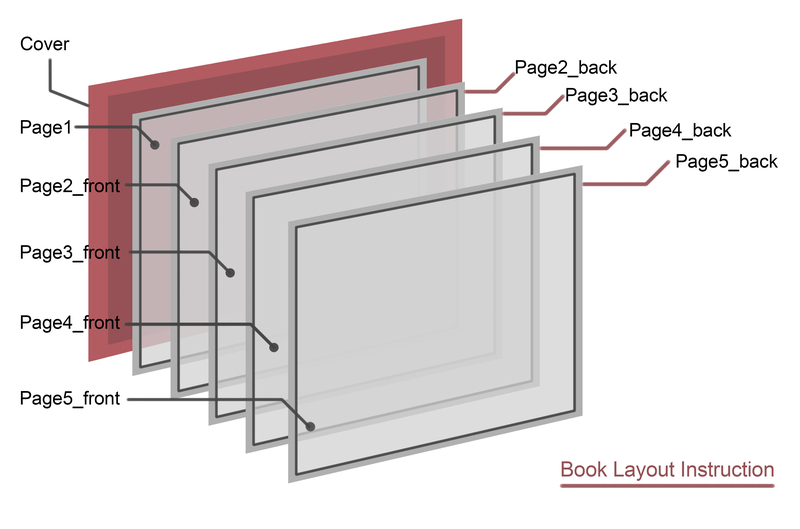 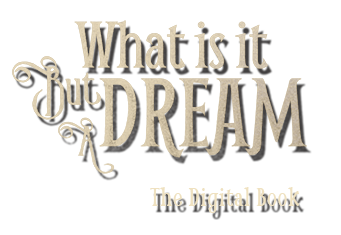 A digital version of the companion book to the augmented reality visual poem, What Is It but a Dream. 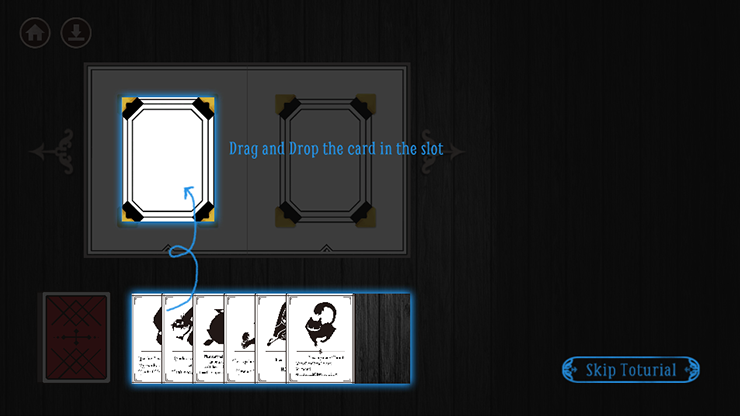 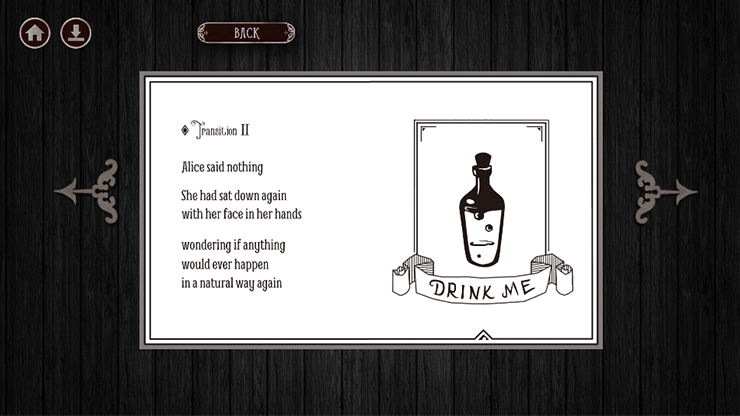 Navigate through chance encounters with characters from Lewis Carroll's works in a digitally simulated book. 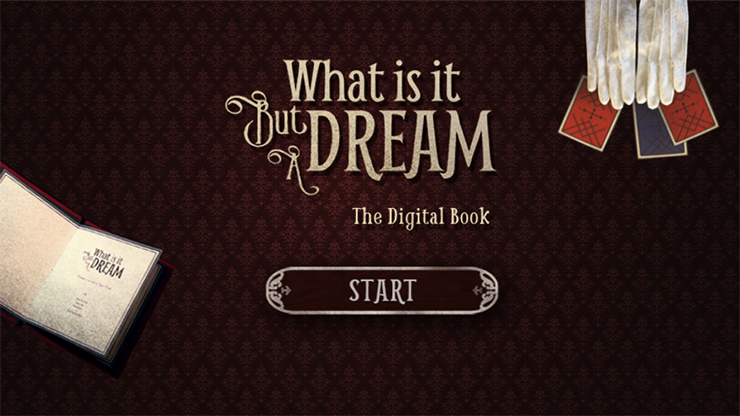 For more information on the mobile application, What Is It but a Dream, click here. 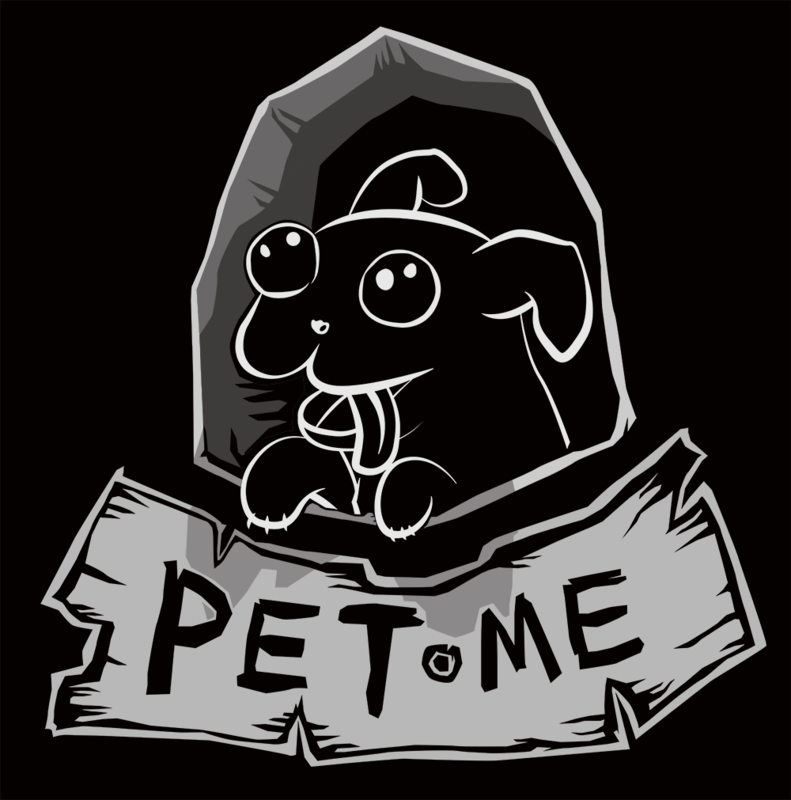 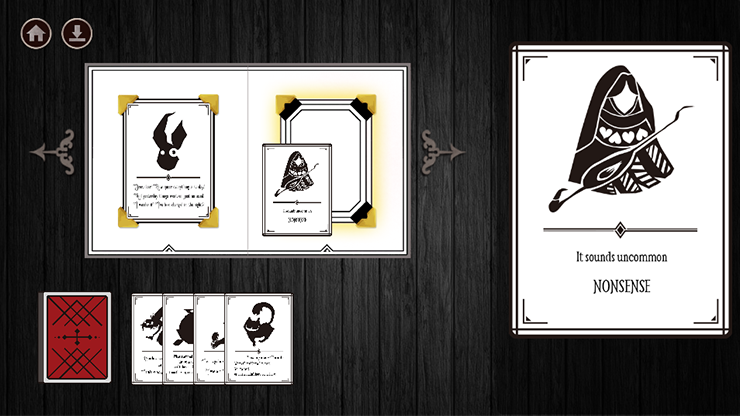 *For inquiries on receiving a physical copy of the companion book, please contact us at petme@petmegames.com. 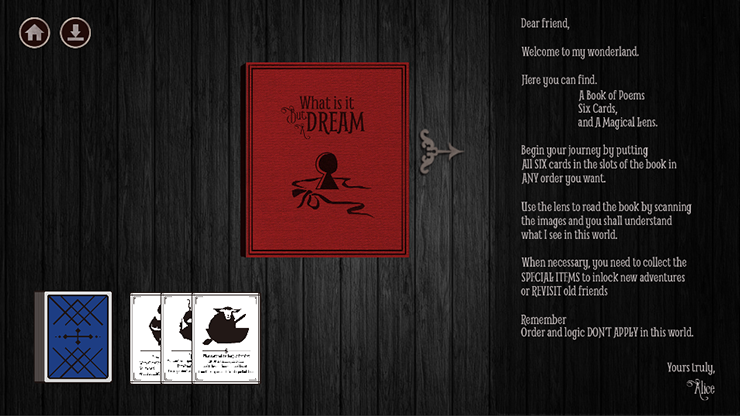 In the meantime, you can print your own copy with the pages provided below or download the digital book.